For those who don't know Crystal Lake Publishing produces really high quality horror! Do check them out. 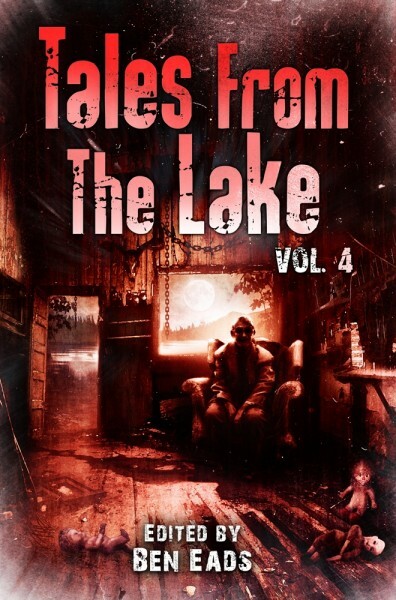 This anthology is a real treat for horror fans, with 24 stories you're in for a bumper ride. I almost didn't want to finish reading it as I enjoyed it so much. Tales From the Lake Volume Four edited by Ben Eads is a bumper issue of 24 short tales. It took me a long time to read this issue as I wanted to savour each tale. There's a real range of stories here, so there's something for everyone. 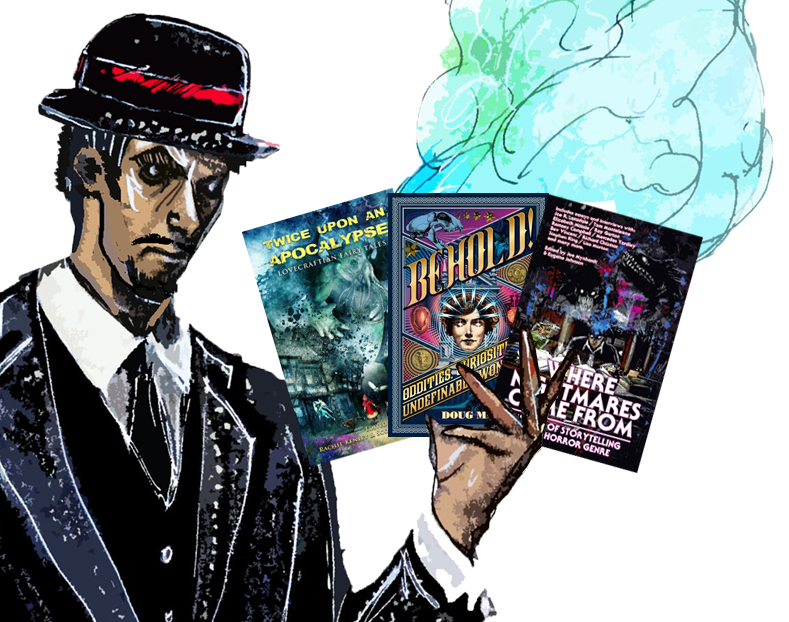 I really liked the range of stories here, you have the really cool monster based horror stories, as well as building dread of pschyological horror as well as really unusual stories and ones with a literary bent. Go Warily After Dark by Kealan Patrick Burke. This was a superb tale about a young family trying to survive in wartime, it has a feel of the London Blitz to me and is a perfect example of what great horror is. This dark tale reminds me of the kind of really high calibre stories you would find in Black Static, the premiere UK horror magazine. A dark and foreboding atmosphere is quickly built up and the story does not let you go, even after you have finished reading it. To the Hills by T.E.Grau - A tale made more sinister from it being told from a child's perspective of being to innocent to see what's really going on. Everything Hurts, Until it Doesn't by Damien Angelica Walters - This tale really stood out for me. It has some really beautiful writing and is very strange with a high impact and moving ending. It's not your average horror tale and that's what makes this anthology so good. After reading this tale I now want to read everything this author has written! Whenever You Exhale, I inhale by Max Booth 111 - Max Booth 111 is an author I'm always glad to see when I reading horror. I've really enjoyed all his tales I've come across so far and this one is no exception. It's incredibly dark and haunting but also very moving. I was really rooting for Tom and Michael. The Withering by Bruce Golden was simply terrifying! Snowmen by David Dunwoody - This was a great tale, I loved it from beginning to end and is the perfect antidote for those who find Christmas too sweet. I loved the originality of this tale and could easily see this made into a film. However all these tales were a delight to read and I can't wait to read volume 5! I was really blown away by the quality, as with a lot of horror anthologies you expect there to be a few tales that are stunning and a few that don't quite do it for you but the quality in this was great. One day whilst reading this I completely lost track of time and was almost late in picking up my son from school! This anthology makes you want to go and hide somewhere where you won't be disturbed for a few hours.